MONTGOMERY COUNTY, TX (KTRK) -- Two people are dead after drowning in separate incidents in Lake Conroe, authorities say. 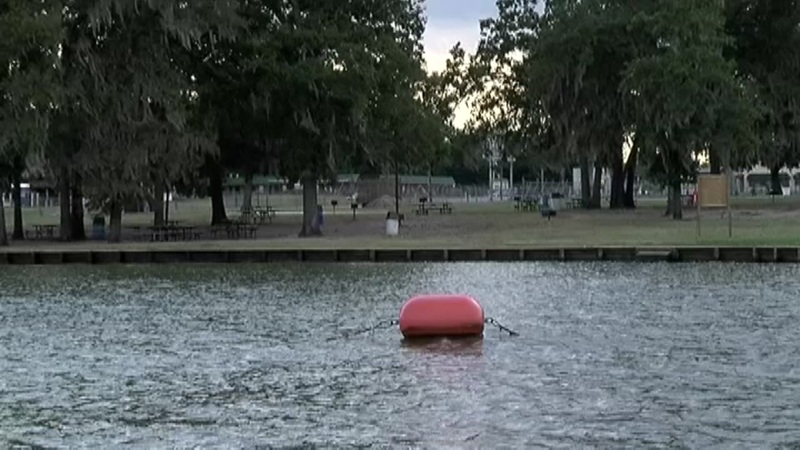 The first victim, a 50-year-old male, drowned on the south side of the lake. The second victim, a female, drowned on the north side of the like.